Are Diamondback Bikes Good? Let’s Take A Minute To Find Out! Looking to answer the question - "are Diamondback bikes good?" Diamondback is an entry level brand at entry level prices. You can check out their products here​. And to find out if they're any good read on. 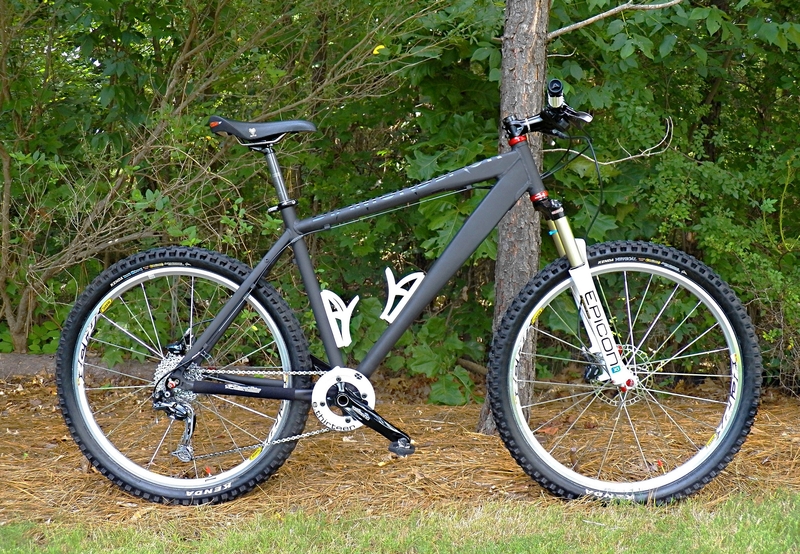 What is a Diamondback bike? 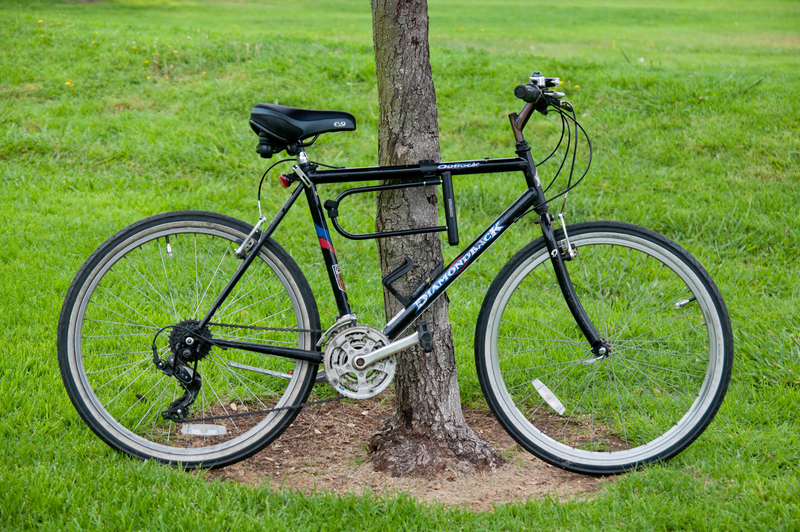 The Diamondback bike is not a specific type of bike, such as a road, hybrid, or cruiser﻿ bike. It is instead a brand that produces many kinds of bikes. If you look at it in terms of cars, a Ford can sell SUV’s and trucks. When buying a bike of any description you have to first answer the question, what are your needs? If you are a professional cyclist looking for the best of the best, then you will want to target specific styles, and brands known for their performance. If you are a beginner cyclist or it is a hobby, then you will target something else. The Diamondback brand is known for offering bikes that are somewhat durable, but often considerably cheaper than others. Can you assemble a bike on your own? The reason Diamondback bikes are often sold cheaper is because they usually depend on your ability to put them together at home. This is particularly true if you purchase the bike online. So, you really have to ask yourself the question, are you comfortable with this? If you’ve plenty of experience with bikes or are mechanically inclined this might be the perfect option for you. Bikes bought online will come with instructions, and the diamondback website also has instructions for you to follow. These are not always the clearest. Are Diamondback bikes good quality? Just because the Diamondback brand is cheap doesn’t mean it’s bad quality. They offer great warranty guarantees on many of their bikes, often up to 5 years. This speaks about their confidence in their work. The Diamondback brand is perhaps best known for mountain bikes. They deliberately market to your average cyclist who is either just starting out or treats it as a hobby but not as a living. If you are beginning to compete, other brands will be worth checking out. 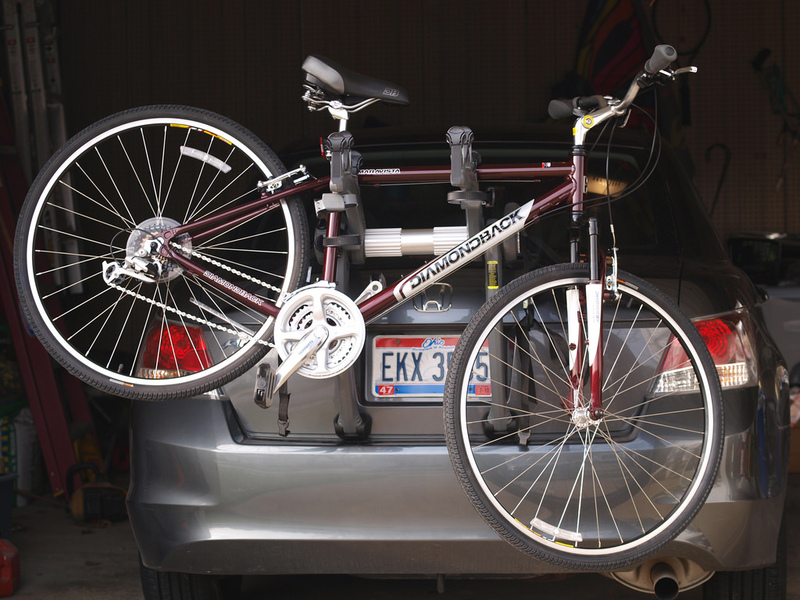 There’s varying opinion on this, but Diamondbacks do tend to be a little heavier than your average bike. It could be argued that the reason for this is that they produce durable frames. You’ll have to make your own decision on whether it’s good or bad and this may depend on your living conditions. If you live in an apartment that requires you to lift your bicycle up several flights of stairs then maybe you want to consider going with a lighter frame. If, on the other hand, you don’t need to carry your bike, or you’re not having to lift it often, then the weight may not even enter the equation. What really matters when choosing a bike? Good bicycle shops are hard to come by. Sure, you can buy your bike online or at Walmart, Asda or Target. But perhaps it's more important to find a good shop, with good staff, who know what they’re talking about and listen well. This is because every cyclist is different. Your needs are different to mine. You’re condition, body weight, and wants are different to mine. Where you live is different to where I live. This may mean that you’re looking for a bicycle the wrong way. Don’t look for the brand, look for the place and let them guide you. If they’re pushy or don’t seem to listen, move on. Compare the Diamondback to other bands or find a local store that can do the comparison for you. If the assembly is a factor then make sure you know what you’re doing before buying a bike that requires self-assembly on your part. Consider what you want out of your bike and out of cycling. Don’t jump to conclusions that the Diamondback is worse just because it’s cheaper. Similarly, don’t buy the Diamondback just because you’re aware of the brand name. Figure out what you want, then shop around and don’t be afraid to ask for advice.